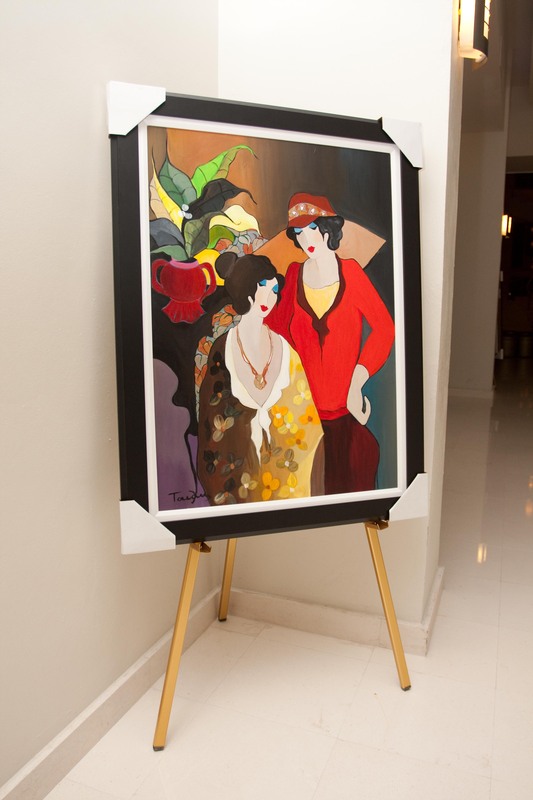 Secrets Resorts & Spas recently partnered with RMP Fine Art Auctions and CJR Fine Arts to introduce the “Fine Art Auction Program” at Secrets Silversands Riviera Cancun and Secrets Maroma Beach Riviera Cancun. The program aims to broaden vacationers’ experiences and cater to their personal interests, complementing the Unlimited-Luxury® privileges available at Secrets Resorts & Spas. 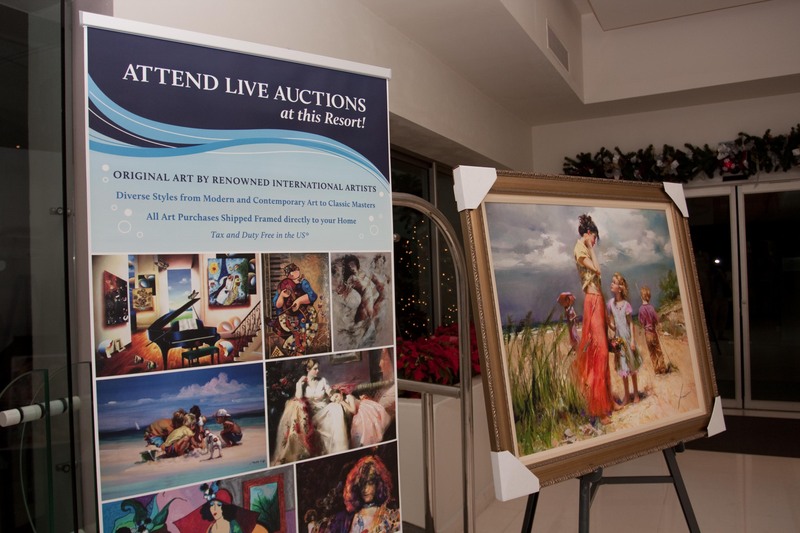 Guests at Secrets Silversands and Secrets Maroma Beach will have the opportunity to participate in live and silent art auctions conducted by experienced auctioneers, as well as informative art lectures and presentations (on both artists and artistic movements). More than two hundred original and limited edition works of art – from artists such as Peter Max, Norman Rockwell, Erté and Itzchak Tarkay – have been exclusively selected from CJR Fine Arts’ extensive collection and will be available for guest viewing and buying. Guests’ purchases will be delivered directly to their homes. 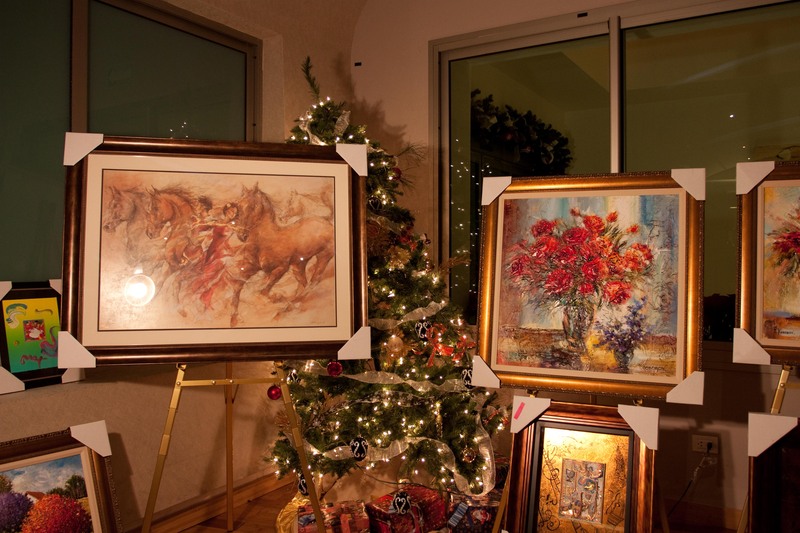 By collaborating with RMP Fine Art Auctions, with 20 years of experience in art auction programs in the travel and leisure industry, and CRJ Fine Arts, a highly-reputable U.S. art dealer, we can continue to offer a unique experience to our guests. 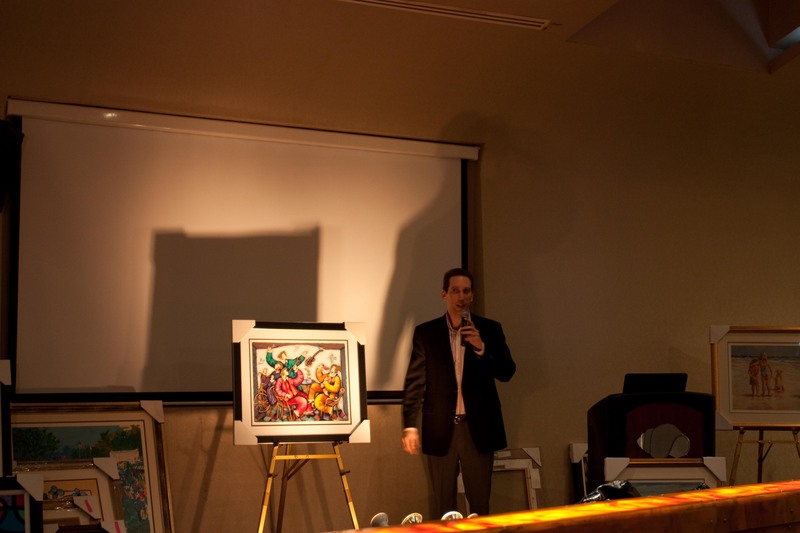 Take a look at some of the pictures from the first Fine Arts Auction at Secret Silversands. 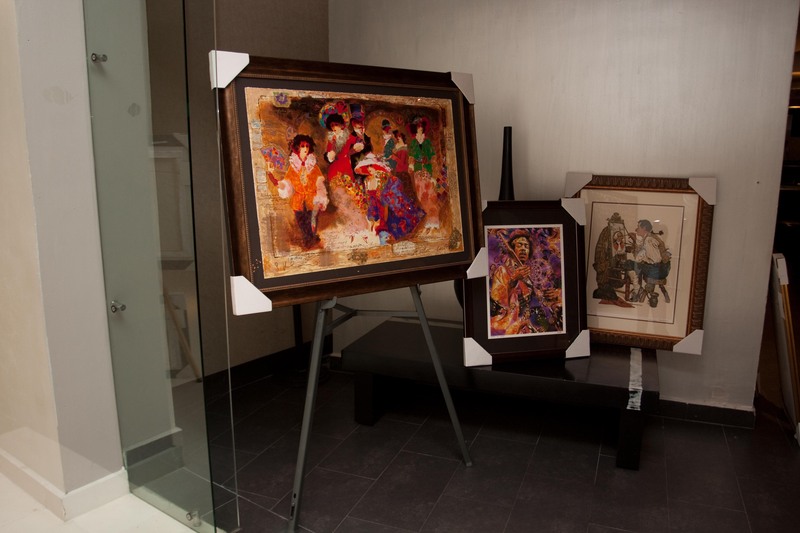 This entry was posted in Secrets Maroma Beach, Secrets Silversands and tagged art auction, art dealer, auction program, CJR Fine Arts, Edl, Fine Art Auction Program, fine arts program, limited edition art, RMP Fine Art Auctions, silent art auctions, Unlimited-Luxury, works of art. Bookmark the permalink.